W hy Coiling? Coiling is another method of hand-building that will allow you to gain a better understanding the possibilities and limitations of the clay body we are working with in this course. Goals of the Assignment: Students will create a large coil pot inspired by Jomon Ware demonstrating various coil building techniques/patterns. Students will explore various forming and decoration techniques as while constructing a final work. 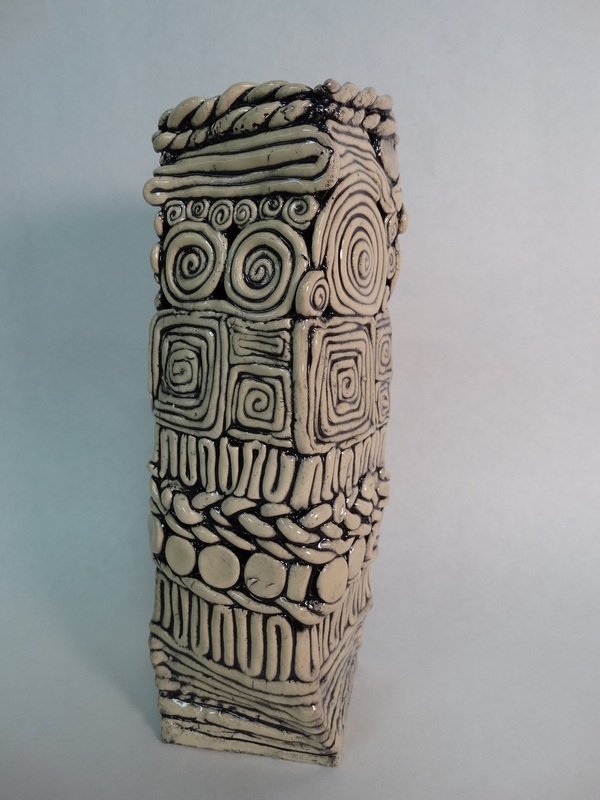 Students will use form and space to create the overall shape of the coiled pot and they will use line, shape, color and texture to enhance and enrich their form.